Matching up with the ever increasing requirements of the customers, our company is engaged in providing Polythene Carry Bag. 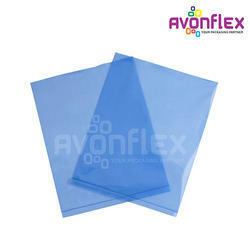 We are a highly acknowledged organization, engaged in presenting a remarkable range of Low Density Poly Bag. 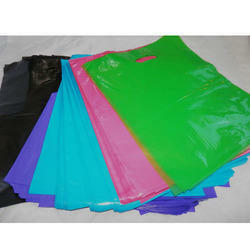 We are a proud maufacture and supplier of wide range of Plastic Liner Bags. These bags are manufactured in our well equipped and technically advance facilities using premium quality of plastic. We have standard sizes available and can even customize if required. These liners bags can be bought from us at very competitive prices. With more than 100 Extruders running 24 hours at our manufacturing facility, we supply and make all varieties of Plastic Polythene Bags. We are offering customized products.